It is undeniable that a company that looks presentable reflects positively on your business. 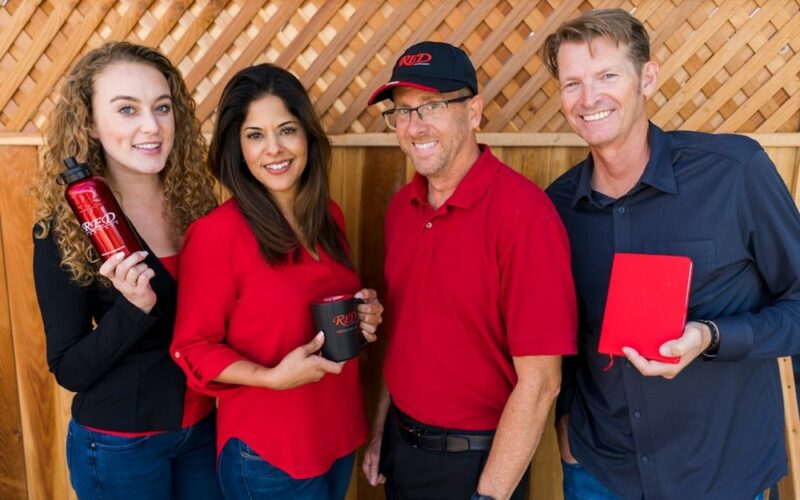 Polished branded apparel and office supplies not only make your crew look fantastic, but they increase the sense of camaraderie and attract potential customers. Here are some options that will allow your company to look its best. 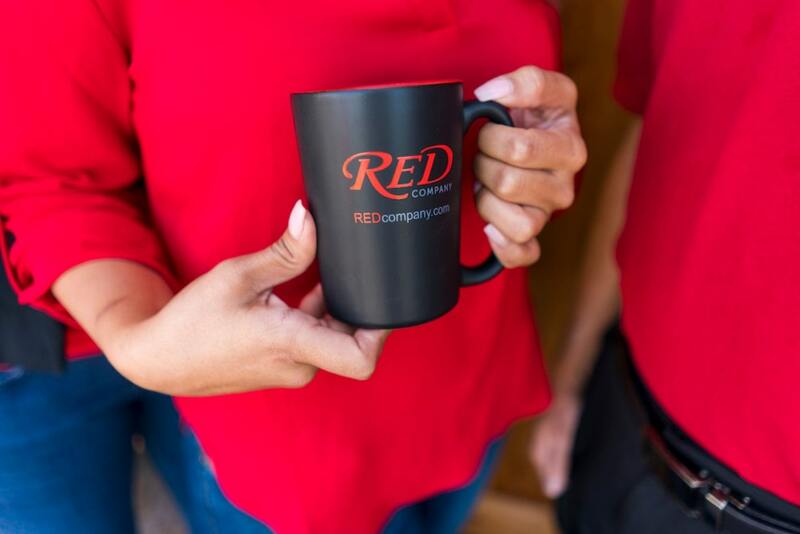 RED Swag offers badges and lanyards that differentiate your brand! 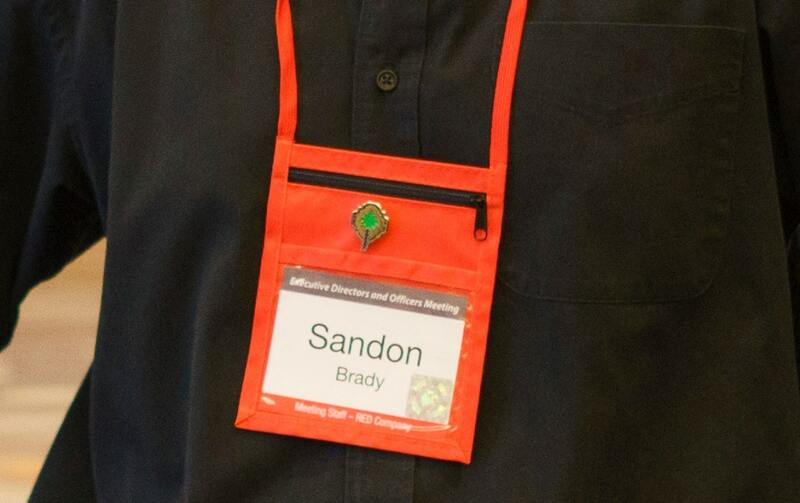 In fast-paced environments, such as conferences and symposiums, your custom badge is a valuable walking billboard for your company. Your company needs to walk the walk and talk the talk. Our RED Swag is RED hot! Choose from a wide range of apparel options to give as an incentive, help reduce employee expenses, or foster company pride. 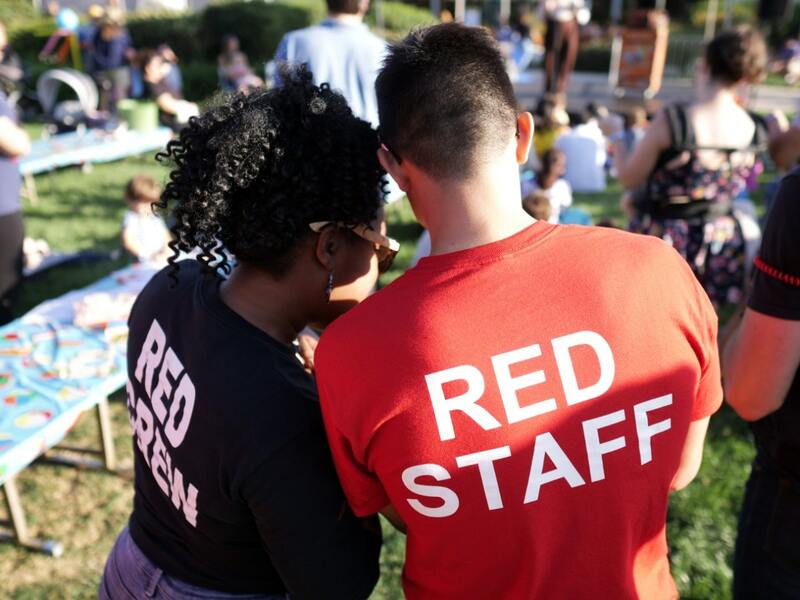 Many dress codes require a uniformed color, but why not take it a step further and get your company uniforms branded? Turn your employees into brand ambassadors at the workplace and outside of work. Branded promotional items are the advertising gift that keeps on giving. Your brand’s name on a cup will receive thousands of impressions over the lifetime of the product. Kitchen items in particular remain in use for years. Why not impress people with your brand’s name on a cup? Providing your team with branded gear can brighten their day while serving as a strategic marketing tool.